I am a sports reporter/anchor at WHAS11 in Louisville, Kentucky. After spending three years in Midland/Odessa as the sports director for KOSA-TV, I moved to Louisville in May of 2014 to pursue my passion for storytelling. I am excited to be a part of a vibrant news city and arguably the best college sports market in the country. My passion is telling in-depth stories about local athletes. 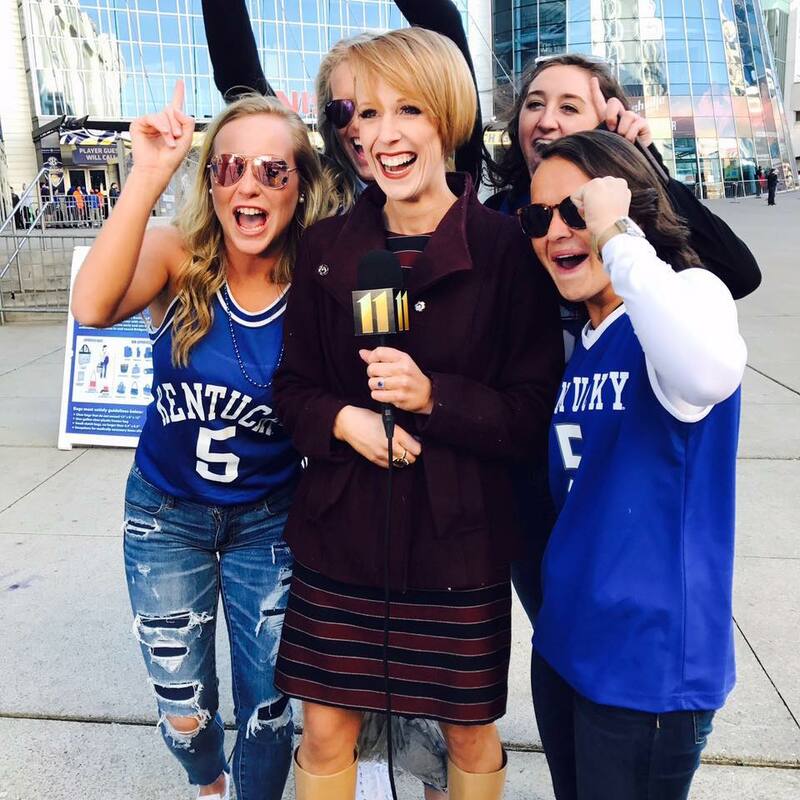 My goal as a sports reporter is to get viewers excited about sports and to reach as many people as possible, whether they are sports fans or not. I believe there is a quality to any sports story that can reach my viewers. In 2013 KOSA-TV awarded me my own segment called “Girl Power” that aired once a week. It allowed me to recognize female athletes and showcase my storytelling skills. I’m originally from The Woodlands, Texas and was a competitive gymnast for over 10 years. In 2004 I received a full Division-I Scholarship to North Carolina State University before an injury forced my retirement. It turned out to be a blessing in disguise: I came back to the Lone Star State and graduated from SMU in Dallas with a bachelor’s degree in Broadcast Journalism. After college I moved to Chicago to attend Northwestern University’s Medill School of Journalism graduate program. While there, I reported on high school sports, as well as completing a documentary about high school football in Chicago. I also spent the summer of 2010 in Johannesburg, South Africa working for e.tv’s sports department on the World Cup. Outside of work I have enjoyed spending time mentoring young girls, mostly 11-13 years old, with regards to the positives of athletics and overcoming eating disorders and low self-esteem.